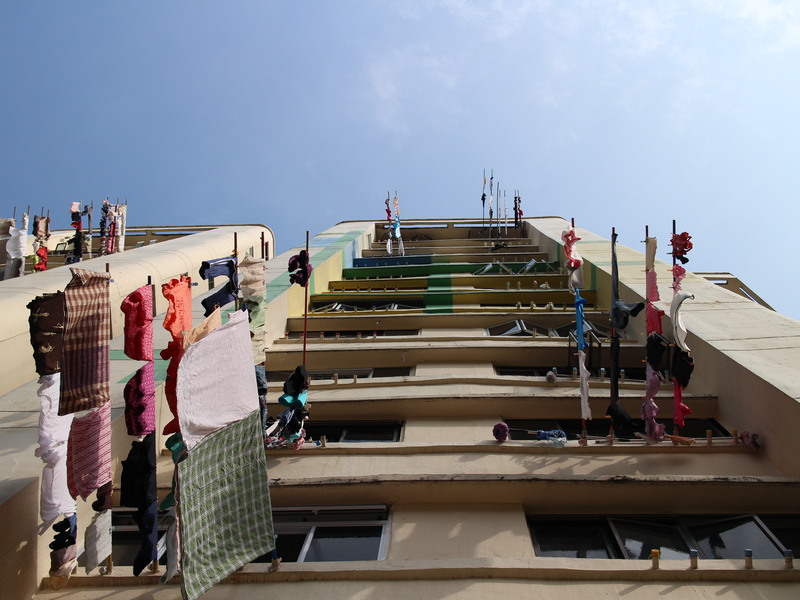 If there’s one thing that distinguishes the older HDB flats from the newly built BTOs and condominiums, it is the colourful display of freshly washed clothes and undergraments on bamboo poles or tek-koh’s that Singaporeans have adapted to for high-rise laundry living. I would like to think that it takes both skill and courage to attempt this daily household chore, knowing that many injuries from killer laundry litter as well as unfortunate fatalities have resulted from this. 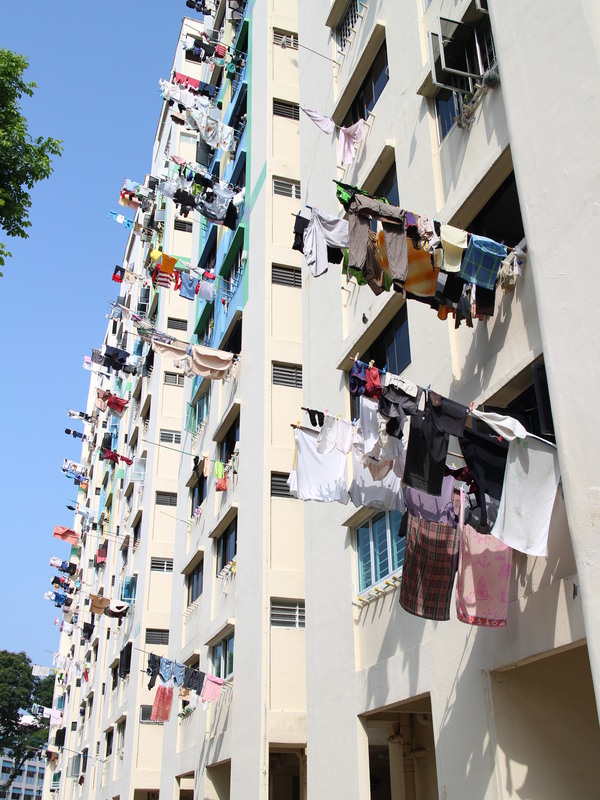 While numerous innovations have been made to help prevent such accidents, perhaps a more obvious measure can be seen in the disappearance of the presence of these poles in new housing estates be it BTOs or condominiums. So is it a tek koh or no for you?